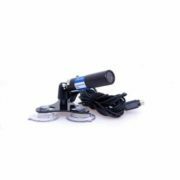 The Video VBOX Lite Track Kit is similar to the standard Video VBOX Lite Kit but includes roll cage mounts instead of the normal camera mounts. 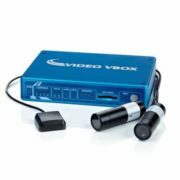 The one box solution, Video VBOX Lite incorporates a solid state video recorder, a 10Hz GPS data-logger with real-time graphics overlay. 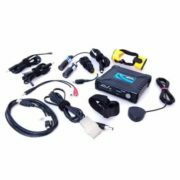 Get pro level logging and data without the expense and set up cost of high end systems. Video VBOX Lite is a more affordable, lower budget version of the ultimate track video system. 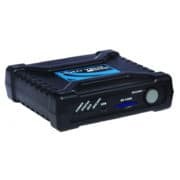 Housed in a hard wearing plastic box, the Video VBOX Lite has many of the same features as the top of the range product.